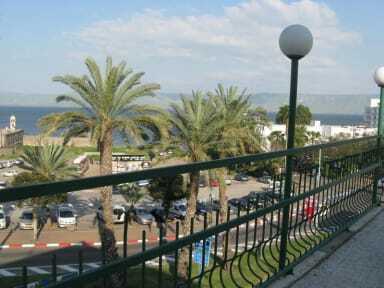 big barbeque balcony facing the see of Galilee. full equiped central kitchen for guests use/dining room. lobby. the hotel has a 'bar and grill ' restaurant at the bottom floor. the hotel has double rooms, triple rooms, quad rooms, and rooms for 5 people. Bicycle rentals also near by. No 'bed on bed'. 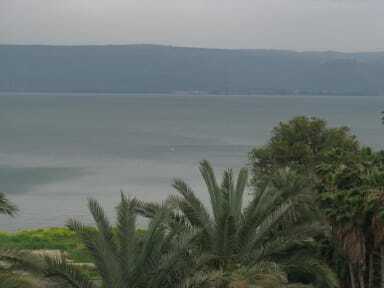 the hotel has 4 floors ,half of the rooms has view to see of Galilee and the other to the city. WiFi available in all rooms and lobby.